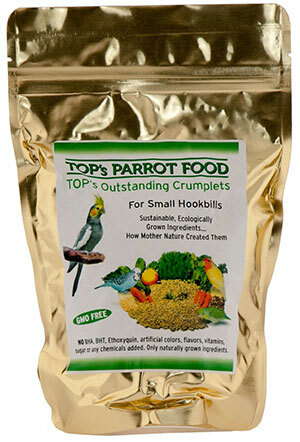 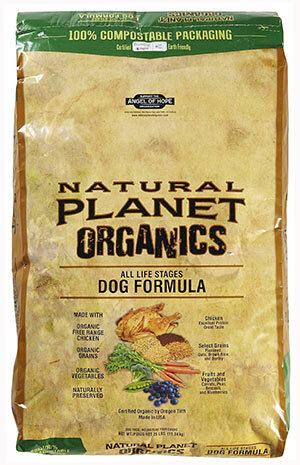 Is your pooch tired of the same old dry, stale kibble you serve every single day? 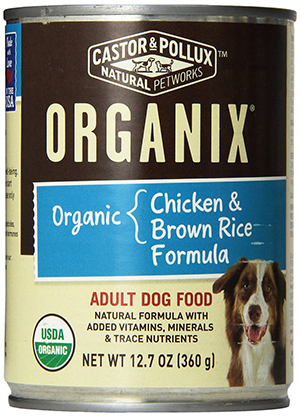 Does it look like his meals are a chore, and he gets very little enjoyment or nourishment from the food you’re giving him? 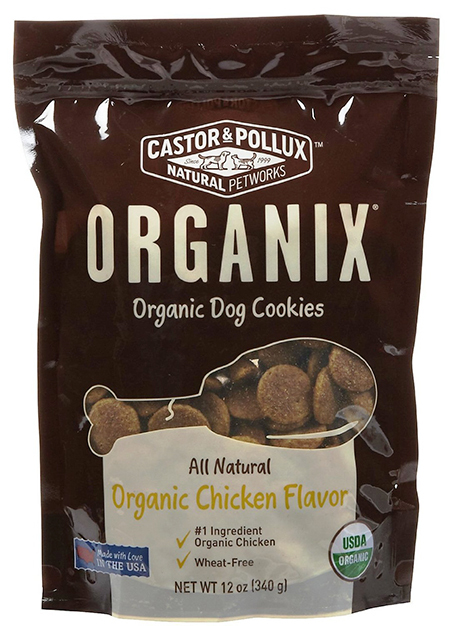 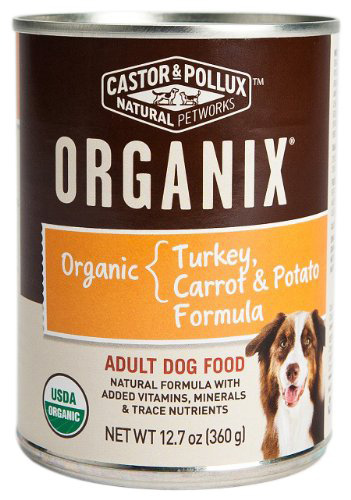 The Castor and Pollux Organix premium canine food with the yummy goodness of turkey, carrots and potatoes is sure to turn his gustatory routine around! 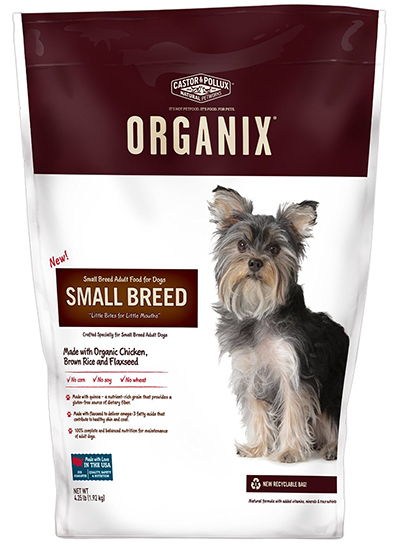 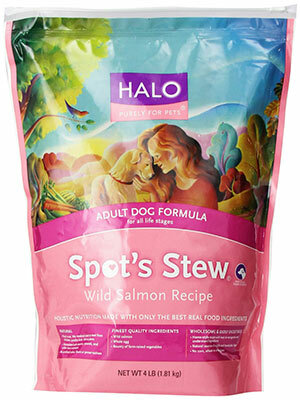 Loaded with many vitamins and minerals from organic sources, it’s the healthy dog food you can count on to provide your dog the energy to run, frolic and play throughout the day! 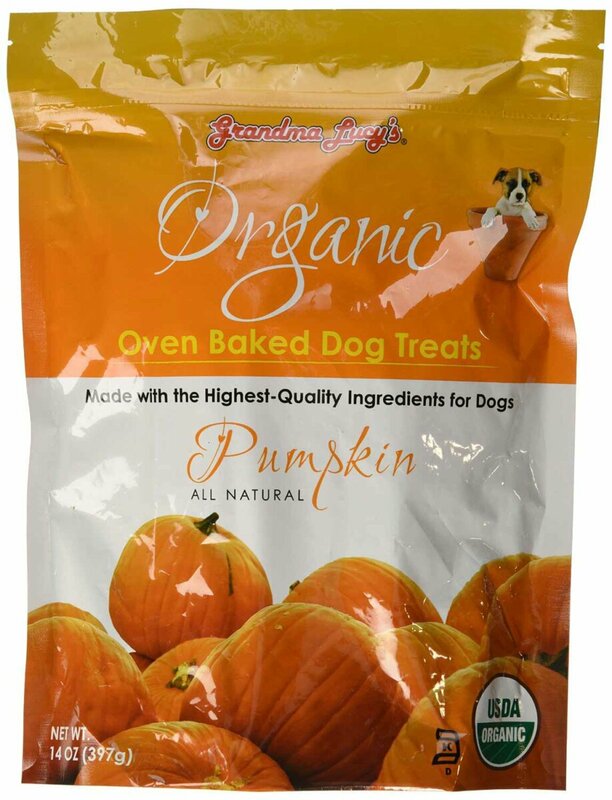 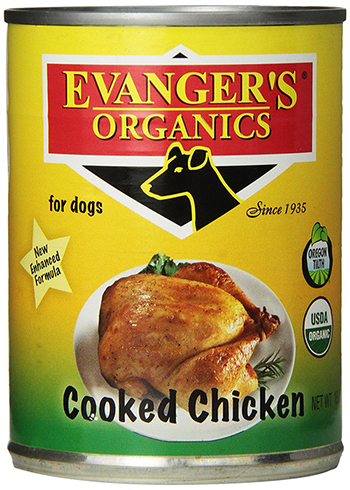 And that’s not all, your dog is sure to love the perfect tangy blend of turkey and veggies with each meal. 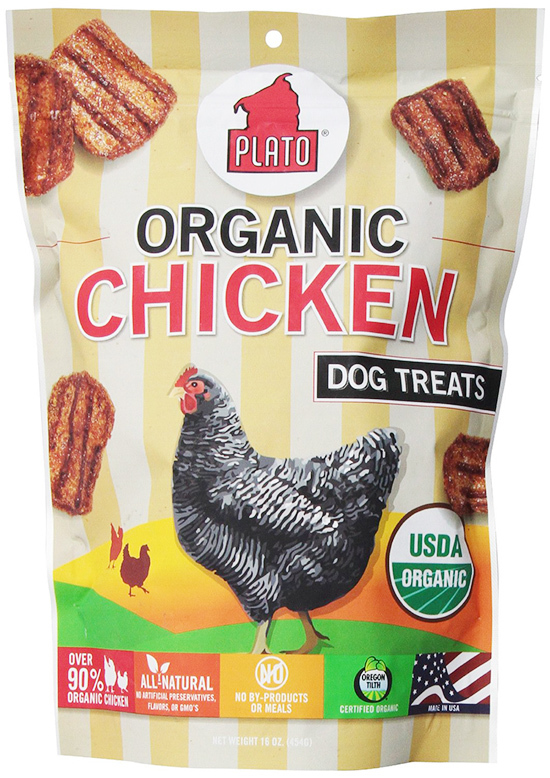 Every bite can be a wholesome, tasty treat! 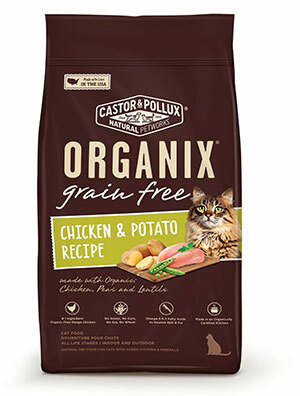 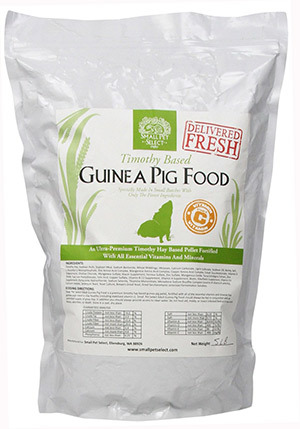 Brown Rice, Turkey, Chicken Liver, Water Sufficient for Processing, Potatoes, Carrots, Flaxseed Meal, Apples, Sea Salt, Guar Gum, Garlic, Vitamins (Biotine, Thiamine and Riboflavin supplements, Vitamin E, A, B12 and D3 supplements), Minerals (Potassium Chloride, Zinc Amino Acid Chelate, Iron Amino Acid Chelate, Copper Amino Acid Chelate, Cobalt Amino Acid Chelate, Sodium Selenite, Manganese Amino Acid Chelate, Potassium Iodide).